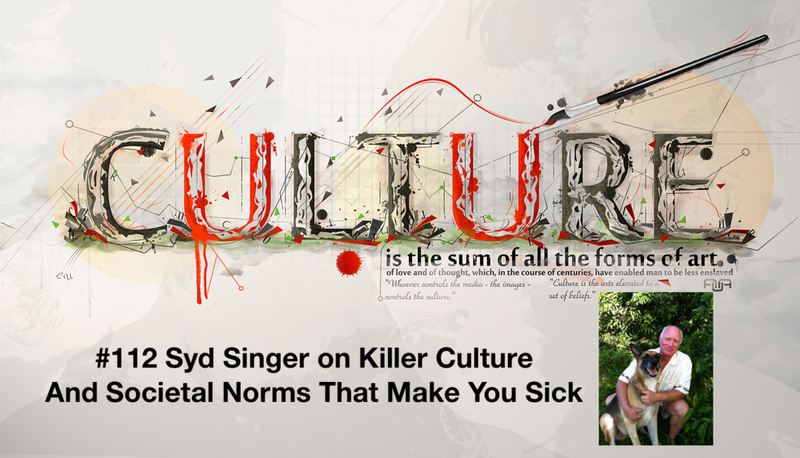 Syd Singer is a medical anthropologist from killerculture.com who studied biochemistry at the University of Duke. He focuses on Culturogenic disease and how social norms impact your health. Submit your question for the show here.